It’s Official! We have a full-time pastor! 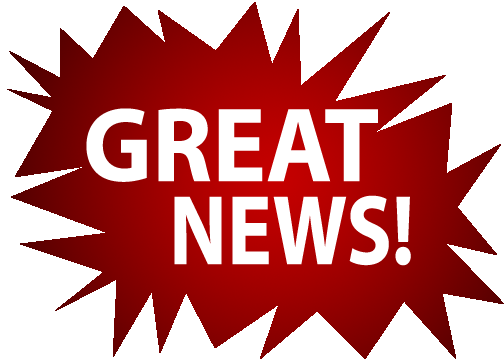 Hope UMC is excited to announce that Pastor Kristine Frank has officially been assigned to serve our church! All good things come to those who wait! Come join us for worship at Havelock @ 8:30 or at Poky @ 10:00 to officially welcome our new pastor! We “HOPE” to see you there! 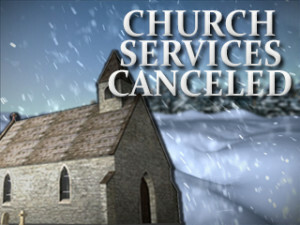 There will be NO CHURCH at Hope UMC today, Sunday, April 15th, due to our Spring Blizzard! Stay home and stay safe! !